Our styling packages provide you with a full 360 service. 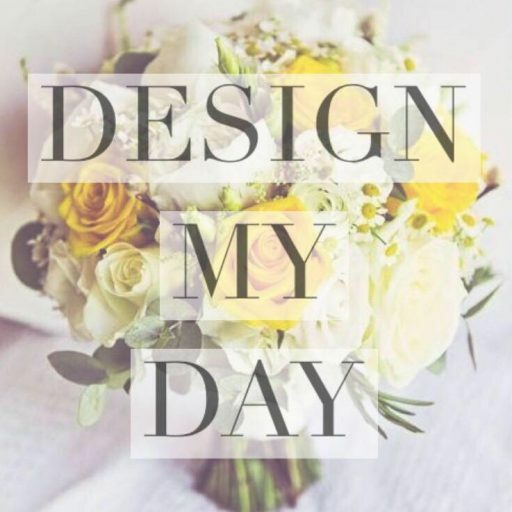 This includes an initial consultation, where we discuss your themes and ideas for your event, I can either come to your home, we could meet in a location of your choosing such as a coffee shop, or you could come to our home office. Together we will decide on which of our fabulous props and decorations will best suit your event, study the venue and decide on whether or not you will require seat covers, and discuss a timescale for dressing the venue. In the months, weeks and days leading up to your event we will be in regular contact, ensuing you are happy with the vision we have created and not to miss out even the smallest of details. On the day of your event, we will arrive with plenty of time with all props and decorations to ensure everything looks perfect. We will set up the venue and turn rooms around if need be. Were will be on standby should you need any further assistance throughout the day. After your event, we will undress the room. This styling package is designed to take all of the stress away during your events, for weddings we can also work alongside your chosen florist.